Armavia was an airline that existed between 1996 and 2013. It was Armenia's flag carrier, with its head office on the grounds of Zvartnots International Airport in Zvartnots, Armenia, near Yerevan. 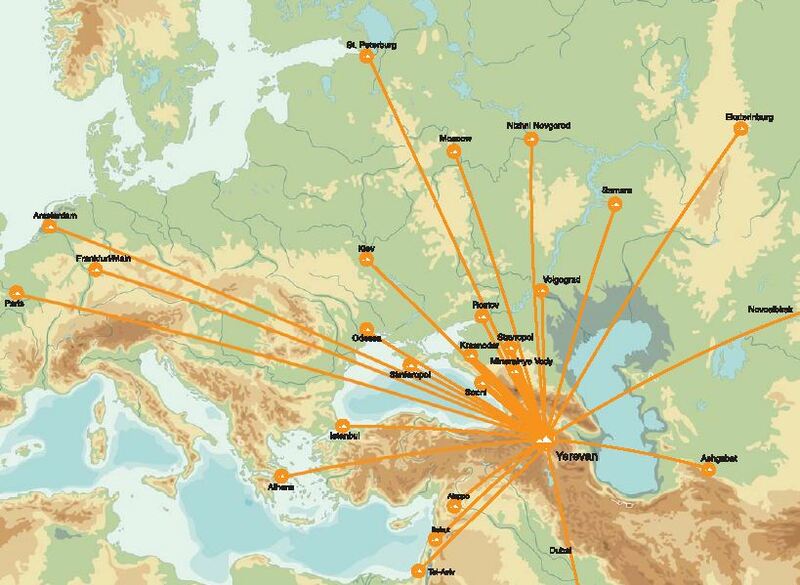 It operated international passenger services from Yerevan to destinations in Europe and Asia. Its main base was Zvartnots International Airport. Armavia is no longer in active service.